When Whip Hoxworth, a seafarer, returns to the island he loves, bringing a cargo of Chinese slaves, he learns that his grandfather's fortune has been left to his cousin. Determined to make his own money, he sets up a rival plantation - and begins a bitter family feud. 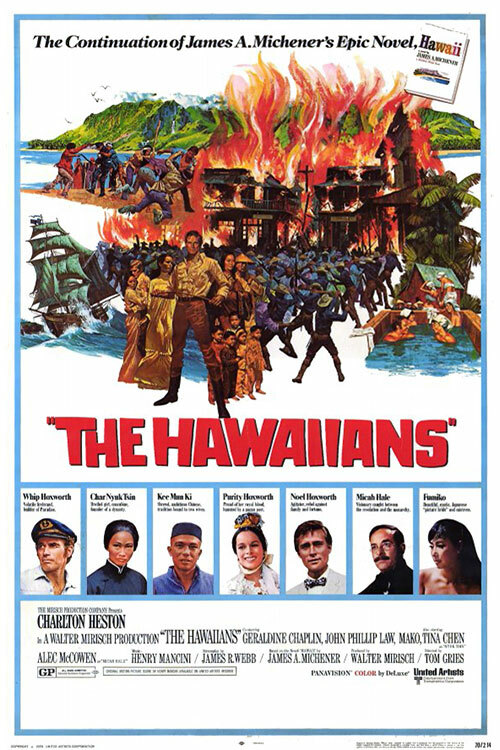 0 Response to "The Hawaiians (1970) Tom Gries"